The Serbian-Australian writer B. Wongar "Sreten Bozic" fled his native Yugoslavia in the 1950s, worked with Jean-Paul Sartre and Simone de Beauvoir in Paris, and ended up in Australia in 1960. He still lives there, in a remote locale, together with his six dingoes. The Serbian filmmaker Andrijana Stojkovic follows Wongar in his chaotic home, dominated by old newspapers, black-and-white photos of Aboriginals and an ancient typewriter. 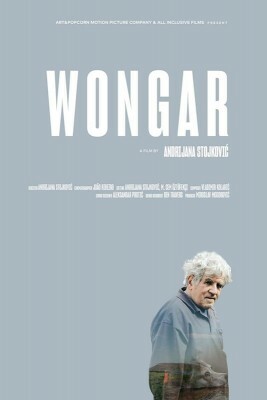 Stojkovic shows Wongar without commentary, and without dwelling on the details of his illustrious career and eventful life. She prefers to focus on the intimate and loving moments between Wongar and his faithful four-legged friends, whom he believes embody the spirits of his dead family members. This combines with powerful images from an Aboriginal theater piece and Wongars voice-over reading from his own work, producing a poetic and contemplative portrait that goes far beyond an anecdotal treatment of his life.